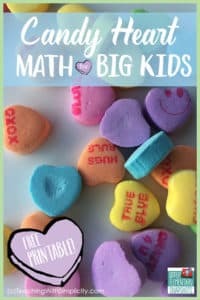 Have your students practice different ways to make numbers with these cute heart shaped puzzles. 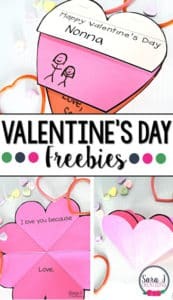 They are perfect for the month of February with the heart shape but could really be used any time of the year. Get your students used to counting fingers, tens frames, place value blocks and matching them to the number. 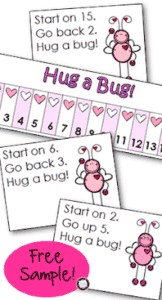 Click here to download your free Valentine’s Day puzzles!